Short term implies missions experiences that are less than 1 week. Some of our teams stay for less time than a standard 5 day 6 night trip. In general, it takes at least two or three days to unwind and start to fully appreciate the experience of giving and sharing yourself to help others. It is important to get away from your familiar surroundings and schedule in order to immerse yourself in serving others. God speaks clearer and louder during theses times - in reality we hear Him better because we are quiet. 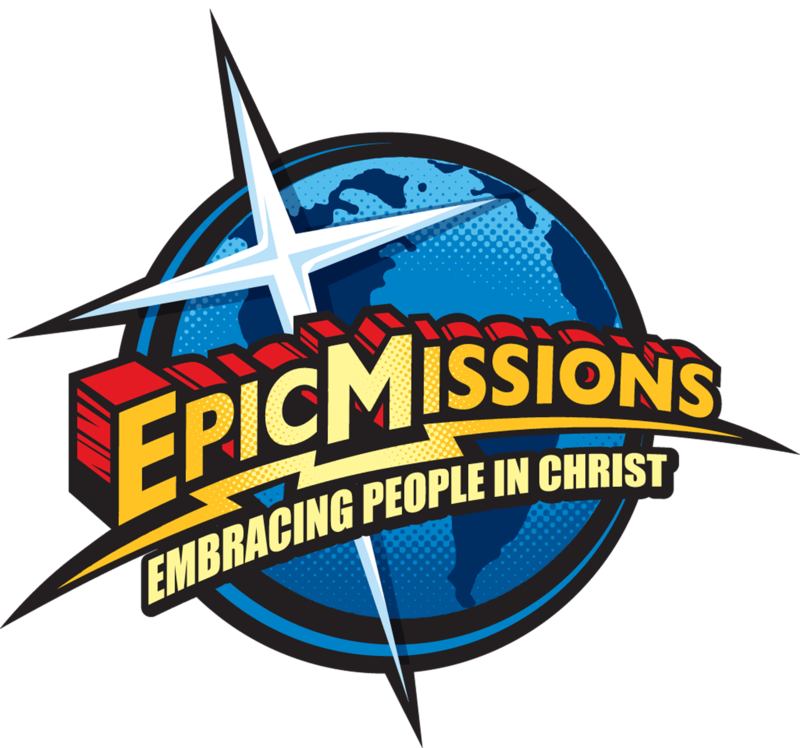 Epic Missions provides an experience where the team is challenged and stretched so that God can begin to do the impossible and we see Him at work! Short term Missions Trips are an experience that you will never forget! Friendships are formed that will forever last and you experience an opportunity to reach deep down inside yourself and discover what you can really do with God's help. The beauty in a custom short term missions trip to Florida with Epic Missions, is that you experience this call of God upon your life while surrounded with folks who love you and care about you. Usually the team senses a great urge to grow stronger together and God typically moves in special ways to heal relationships, touch lives, and in some cases, puts a call upon our lives to serve Him in new ways as we return home. Planning a Short term Missions trip with Epic Missions is easy because we do all the planning for you based upon the talents and desires of your group. The short term missions experience is an opportunity for just a few days to see what it is like to make a lasting IMPACT in the lives of others - in creative ways that match the talents of your team and the needs of the people you minister to! Some of the teams that share their missions week with Epic Missions like to begin their morning with a devotions time that is usually provided by one of their own team members. Some teams also enjoy having a time of worship during their week at Epic Missions. We encourage you to bring your guitars or key boards and have worship together as a team. Please feel free to bring a cd or ipod of your favorite music for worship and we can provide a doc station or cd player for you to enjoy your worship session. We encourage this time throughout your week. It allows the team a time to reflect and share what God is doing in and through the members on your team. There can also be time made available for quiet reflection if the team leaders requests it.